I was given the Bento Lunch Kit to do a review and give my honest feedback. Hey yall! I hope you all are having a great week so far and ready for the weekend! My week has been going well and I’ve been ready for the weekend since Monday, LOL! I can’t believe the girls’ starts back to school on August 10th, it’s quickly approaching and I’m not ready for it at all because I haven’t started shopping yet. 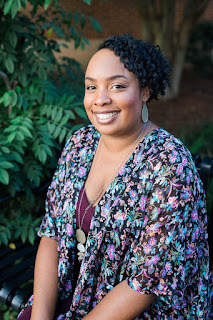 The reason why I haven’t shopped for back to school earlier is because I wanted to shop during the tax free weekend that is coming up soon to help save some money. Did you know that back to school shopping is the second most money spending season? Christmas is the first and that will be here before you know it. OH NO!!!!! 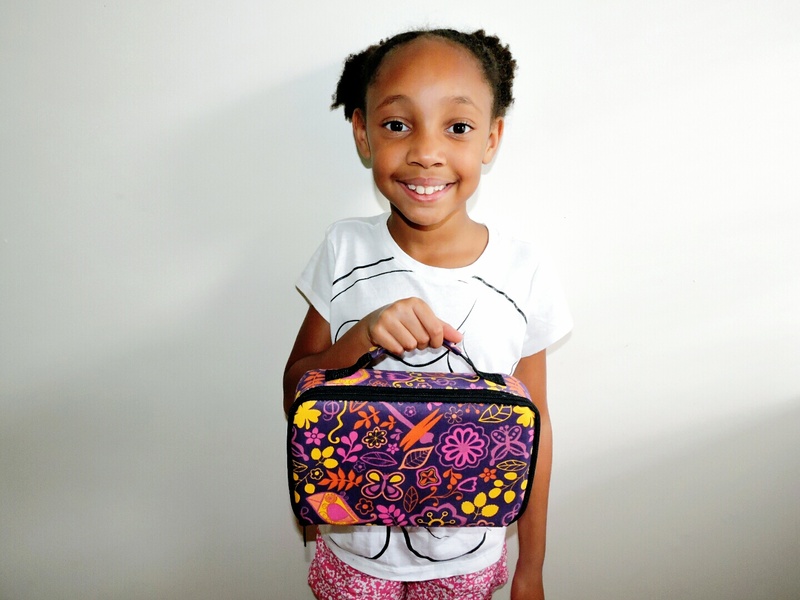 While you’re completing your back to school list, have you added what lunchboxes to get your children? Lunchboxes wasn’t that important to me at first until I noticed how nasty they would get during the school year. 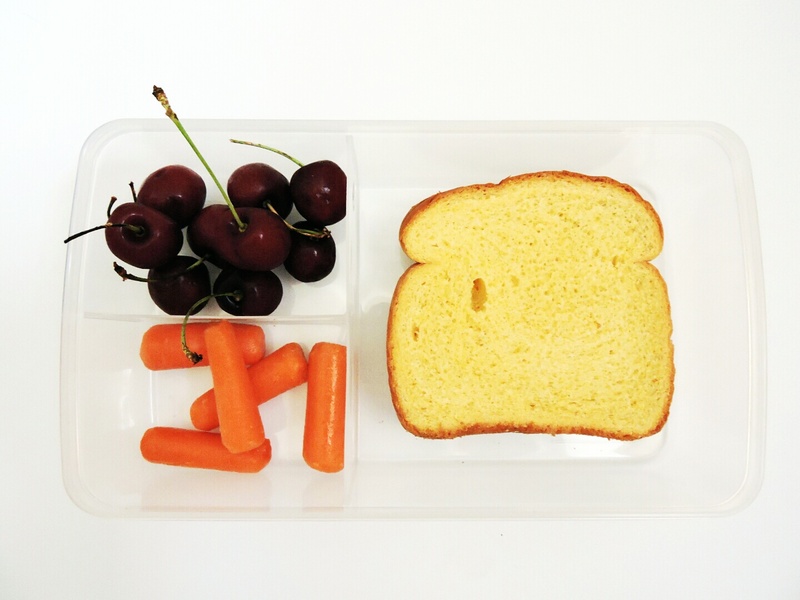 By the time it was lunch time at my daughters’ school their lunches was not fresh and they would complain about it, so I started adding money to their lunch accounts for them to buy school lunches instead. But doing this was getting very expensive so I needed to find a better option to keep my girl’s lunch fresh all day, even though I make their lunches the night before. 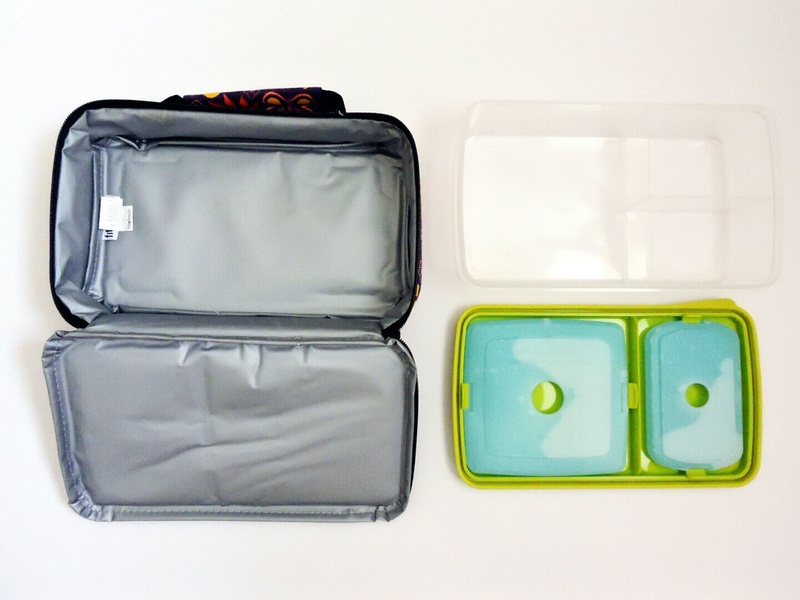 In comes Fit & Fresh Kids' Bento Lunch Kits, kit has one main container with a sandwich sized compartment and two smaller compartments. The two smaller compartments each hold a small half cup container. The main container lid holds two ice packs to keep your child's meal fresh and cool for lunch time. 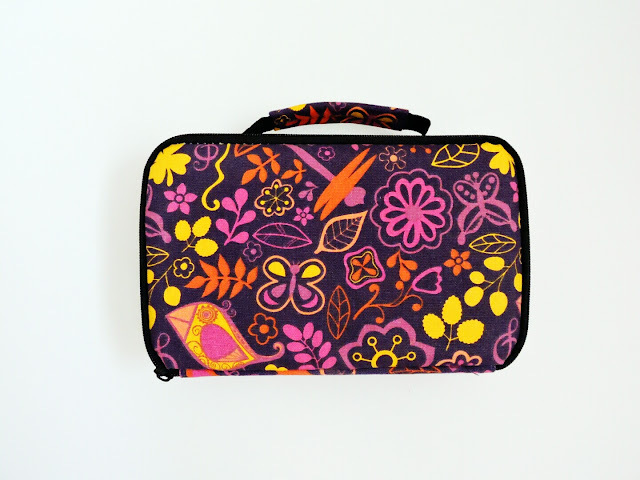 The whole kit comes enclosed in an insulated chiller bag in awesome prints your child will love! Plastic containers are microwave, freezer, and top rack dishwasher safe. 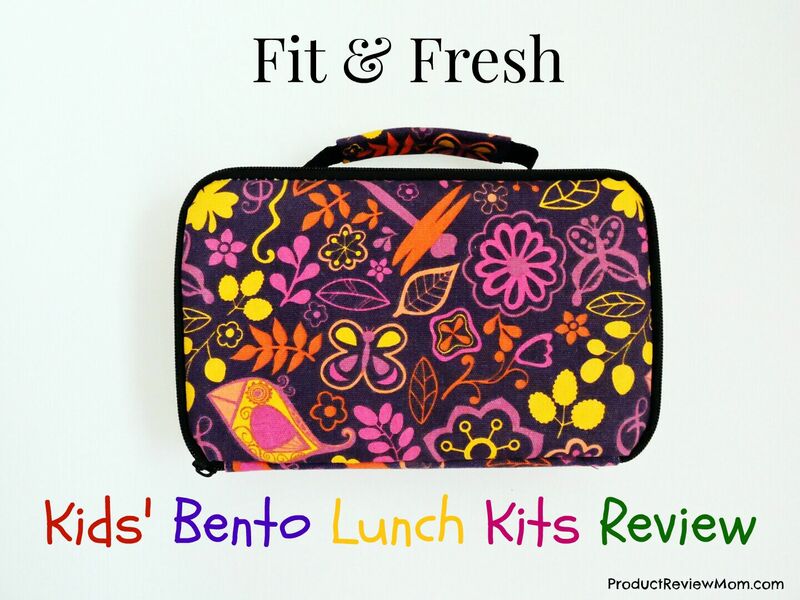 When first looking at the Bento Lunch Kit, I fell in love with the design on the outside of the bag; it reminds me of the brand Vera Bradley. When Michelle caught her eye on the lunch bag she immediately claimed it as hers, so now I’ll be getting Lauren a Bento Lunch Kit as well. I opened up the lunch bag and seen the compartments that holds a sandwich, and two sides. I’ll be adding some fruits and vegetables to make sure the girls are eating a healthy lunch. I’m guilty that last year I was adding chips and cookies in their lunches and not enough fruits and vegetables. There are a couple of ice packs above the lid that you freeze and reattach on the lid to keep your food cool and fresh much longer. My only complaint about the ice packs is that when it starts to thaw out the moisture starts to make the sandwich soggy so I fixed that problem by storing the sandwich in a zip lock bag. The Bento Lunch Kit was easy to clean and there wasn’t any leak problems even when carrying it sideways and that could be because I haven’t added any liquid foods in it yet, just solids. 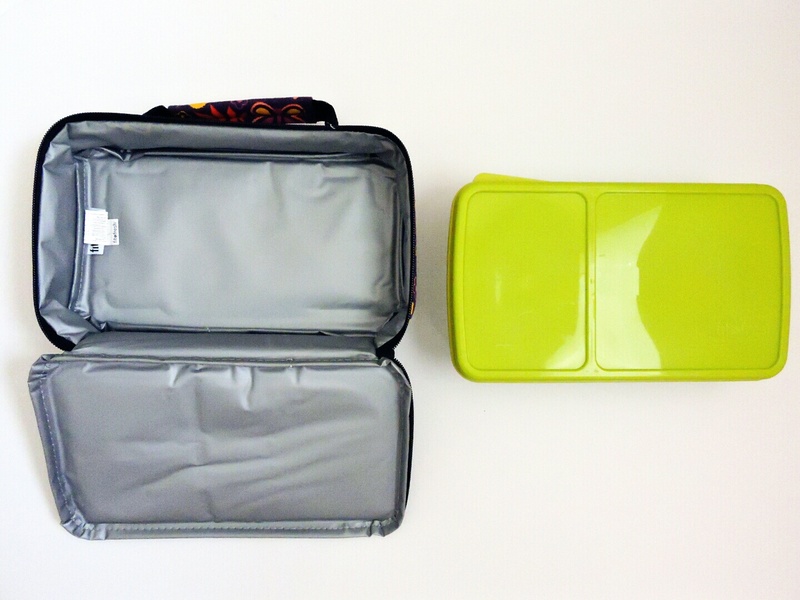 The lunch kit is a small size but enough food to keep my girls’ tummies satisfied until they get home from school. It fits in their backpacks leaving enough room for their books and binders. Only thing about this lunch kit is that you can’t fit a drink in it. So remember moms and dads, don’t forget to add Bento Lunch Kits on your back to school shopping list, your kids will thank you! Also, there are Bento Lunch Kits for adults too! I have all the back to school shopping finished. We have most of it already. We just need to get a scissors & a poly folder. I only have crayons and glue sticks left on my list. I'm waiting for a good sale, then I will stock up! I don't have to go back-to-school shopping, but I do order all the office supplies for my work. That's part of why I got into this kind of job because I love office supplies! I really love this Bento box! My husband and I go to the park to eat lunch together every day, and this would be soooo handy! I haven't started back to school shopping yet either. Even though we homeschool, I still need to buy supplies and the books we will be using this year. I like the design of the lunch box. It looks like it would be great for adult lunches too. I haven't started back to school shopping yet! No I have not even started shopping yet! This lunchbox is so cute I'd be happy to use it myself! Thanks for the giveaway. I have not started back to school. Summer is still here. no more shopping for back to school, I'm retired. But I do buy for my friends grandkids. I haven't even started the back to school shopping yet!!! No list has been sent out yet! Yes, we're all finished with back to school shopping. I like to do it early so I don't stress about it. I have yet to start shopping for school, So much to get you think I would be on top of it all, just been a bit crazy over here .. soon I will get on it.. I haven't been able to shop yet because I don't know what we need. This is my first kiddo and she's just starting VPK in Sept. I bought some crayons and glue, assuming she'd need that at least. We still have to purchase supplies because they won't give us the list for another couple of weeks. We have purchased some clothes, shoes and book bags. We haven't even started! School starts the 25th, so we have a while before we have to be ready! I haven't done any back to school shopping yet. Thanks for the giveaway. I have been seeing these all over Instagram. People get real creative with kids lunch nowadays! (My kids don't take a lunch so let someone else win). I gotta enter! I am not done yet. I home school but I still have to invest a few hundred each year in books its crazy so I am not yet done. Plus homeschool group fees etc. Also want to get her a few new things to start the year off right! Not yet :( We just need to get those back to school shoes on our list and maybe "hint hint" we won't have to buy a lunch box ;)! I still have lots of school supplies to buy. I have so much still to get and a lunch box and back pack are still items I have to purchase! I haven't even started back to school shopping yet. I need school supplies, shoes, clothes and a backpack. Our preschooler is in private school, so no real shopping list other than uniforms! Unfortunately, I think she outgrew most of her warm weather uniform clothes from last year so we still need to get them all! I do have Bento boxes and silicone muffin cups on the list though, this sure would help! Thanks for adding your Giveaway at #AnythngGoes! Please com back tonight or so and add it again. I hope you get some great traffic from it. I love this luchbox and all th bright colors! I still need to get half of the school supplies list! I have, now bring on the school bells!! We are done with most of the supplies that my grandson needs thank goodness! OMG, not even close! I'm waiting for this tax free weekend. Yes, I'm pretty much done. I'm just scoping out sales now so that I can stock up. We still need one backpack. I haven't finished shopping yet. We still have to get clothes, shoes and a few more supplies. I have to start it! We have tax free week in our state next week so i'll have to start then.